In an age when nearly everything is digital, isn't it irritating when you receive a PDF document and get asked to print and complete it; it drives me nuts. This neat App sorts this issue out. You actually start using this App in another App... which means that whatever App you are in where there is a PDF document that you want to sign, choose the 'Open in...' dialogue. Here you can set a password which can be whatever you please (not limited to the 4 numbers of iOS). Here you can Sign/Draw, Date, enter Text, enter a tick (check mark), or pick a saved signature. All these items are very easy to use ant totally self-explanatory. Having placed the signature and/or other marks required on the document, you can now send it by e-mail, open it in another App, print, or fax (this is restricted to a sister App, JotNot Fax). The App is absolutely free. You just have to have a PDF annotator of some sort. The App worked flawlessly but was not tested for faxing. No issues found within the App during testing. Simple, but effective, PDF annotator. 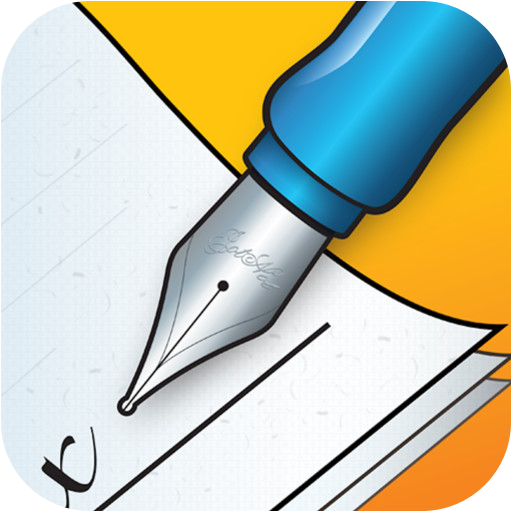 You can get JotNot Signature+ here and support for the App here.